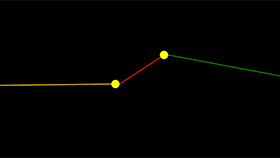 A tutorial on creating a series of nodes connected with lines, and tweening them around. 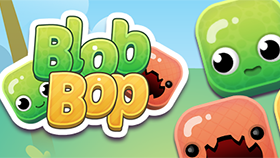 Pop as many monsters as you can in the limited time! 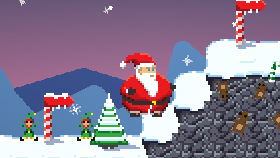 Fling the elves back into the workroom, in order to churn out presents, in this wonderful LD37 entry. 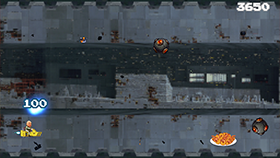 Play as an Italian politician riding a speeder bike, avoiding a deadly minefield and collecting fried fish. 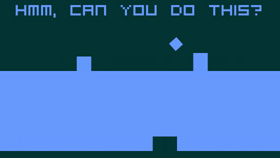 Yes, really! 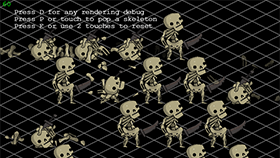 Explode skeletons and learn how to make the particles slide across the floor beneath them. 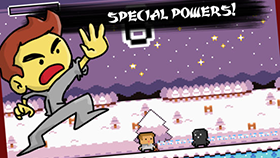 Learn how to create spell based special effects including a Magic Bolt, Ice Cage and Fire Storm. 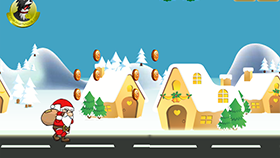 Take Santa for a run down the street, collecting coins and avoiding obstacles. 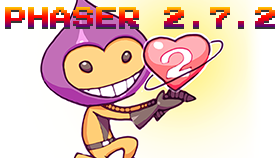 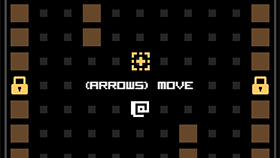 Part 1 of a new video tutorial series on re-creating the classic game in Phaser. 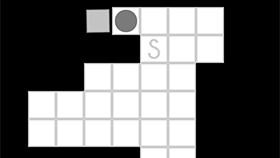 Keep your eye on the present as it moves around, then pick it from the pile. 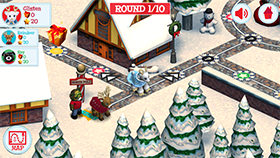 Select your characters and take them on an adventure around the mini-game packed maps in this beautiful Mario Party inspired game. 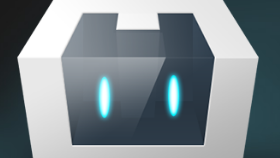 A Cordova / PhoneGap TypeScript template set-up for easy internationalization. 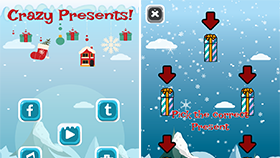 Bash down the presents with your candy canes in this color matching festive game. 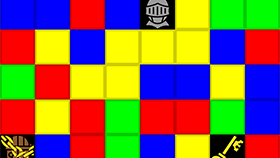 Solve and blast your way through this excellent randomly generated puzzler. 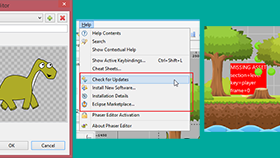 The original Space is Key Tutorial freshly updated for Phaser 2.6. 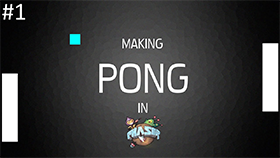 A bootstrap project to create games with Phaser + ES6 + Webpack. 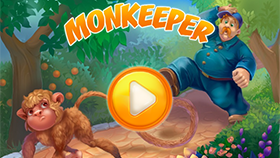 You take on the role of a poor zoo keeper, who must catch the monkey over 24 levels of puzzling game play. 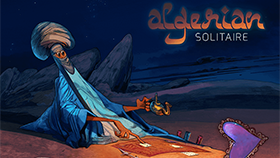 A beautiful take on one of the most difficult types of solitaire game available. 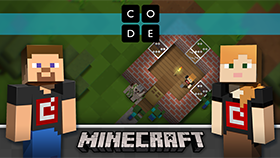 Program animals and other Minecraft creatures in your own version of Minecraft, a coding tutorial for students and educators. 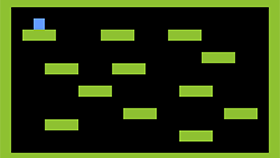 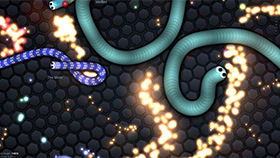 A new tutorial and GitHub repo for creating multiplayer Phaser games with SocketCluster. 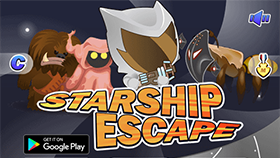 Run through the star ship, avoiding the spikes and unlocking medals and achievements. 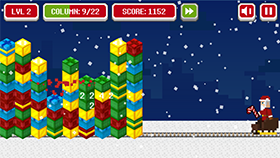 In the second part of his tutorial, Emanuele adds in a new harder tile type to the game. 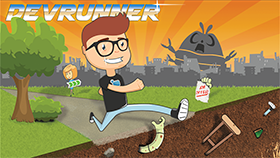 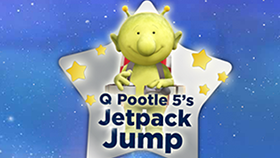 Grab the fuel as you hop from asteroid to asteroid in this game based on the popular kids TV show. 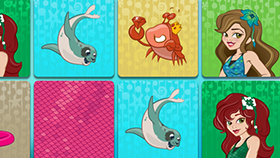 The Mermaidens are seven mermaid princesses and their friends, who feature in this matching pairs game. 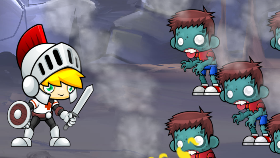 Fight against hordes of enemies to get your black belt as a super martial artist using just single taps and a superpower. 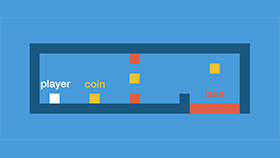 Learn how to make a small platformer game, with player, coins and even a lava pit to avoid. 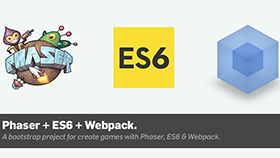 A comprehensive Phaser + ES6 + Webpack2 package to get you developing quicker than ever before. 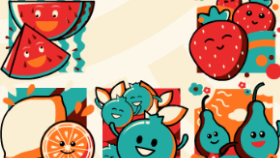 Try this tile shifting fruity mahjong game! 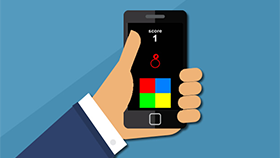 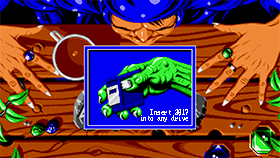 The base game is enhanced, with a Player, and key / door unlock mechanism.